Our promise is to provide dependable, high quality repairs for all your small engine needs. Sommers Outdoor Equipment & Auto Care has a qualified and experienced staff that can help you with any of your equipment service needs. 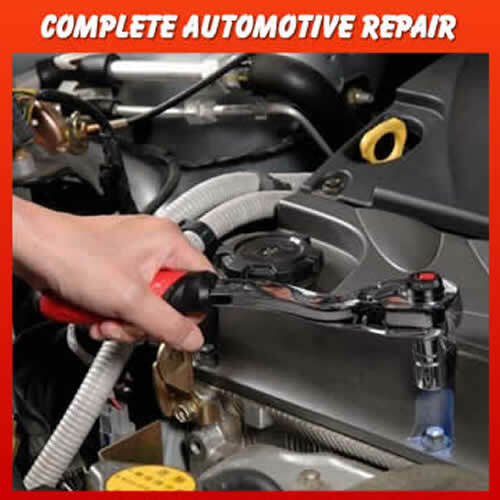 From simple tune-ups, general maintenance & parts repair to complete engine rebuilding. Let our experienced professionals help you get your equipment running its best again. We have been servicing Watertown and the surrounding areas since 1959! We even offer same day service for customers in the Lake Country and Watertown areas. 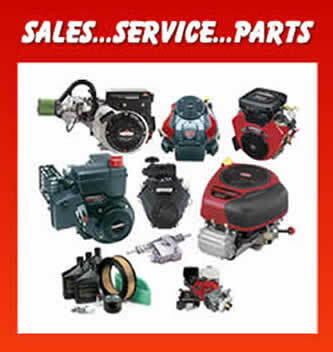 Just give Tim a call to schedule service on your small engine equipment today!